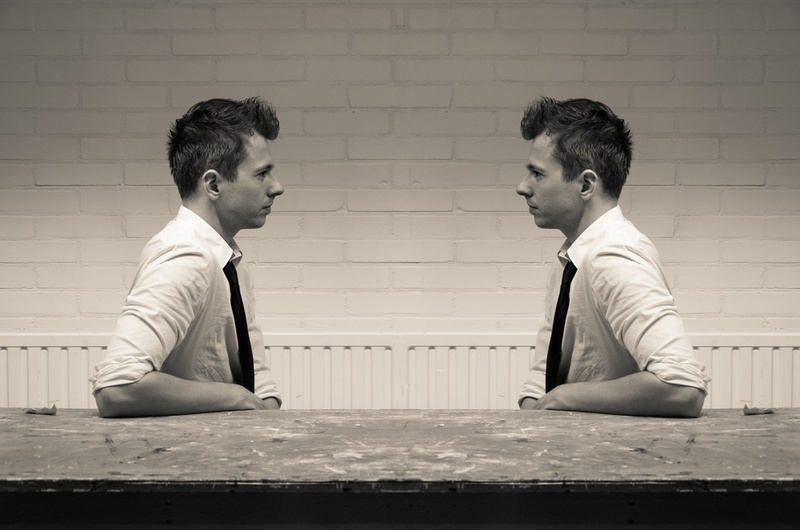 What does twinning have to do with small businesses' phone systems? The appeal of a truly modern business phone system lies in greater digital Private Branch Exchange (PBX) ability. They're dependable if supported by a quality enterprise network service. Fixed systems remain straightforward communications tools - mobile phones can often include other distractions such as games and social media accounts. Lastly, a fixed phone system number is a valuable part of your brand exposure and professionalism. All calls through your business line will be related to your business (unlike with a mobile that doubles as a personal device), while maintaining the same phone number for years builds visibility among customers. A fixed line makes your business seem more professional. But on the occasions you need to be out on the road, the restrictions of a business phone system mean you're likely to miss calls coming in, right? Mobile Twinning is a feature on many newer business phone systems that allows users to link another number, typically a mobile, to their business phone hardware. This means that when your business phone rings, your 'twinned' mobile will ring too. This means you're always aware of when a business call comes in - and have the flexibility to answer it on the go. Answering either phone will set up the call, while not answering will direct users to leave a voicemail message that appears on both systems. Combining the benefits of both business phone systems and mobiles is particularly useful for NSW small business owners who have to do it all in managing operations. It gives individuals the ability to handle their day-to-day without fear of missing out on business. It's also a particularly useful feature for enterprises that require extensive field work, including sales, construction and utilities. Mobile twinning enables users to make and receive calls on two separate devices. How can mobile twinning help your business? 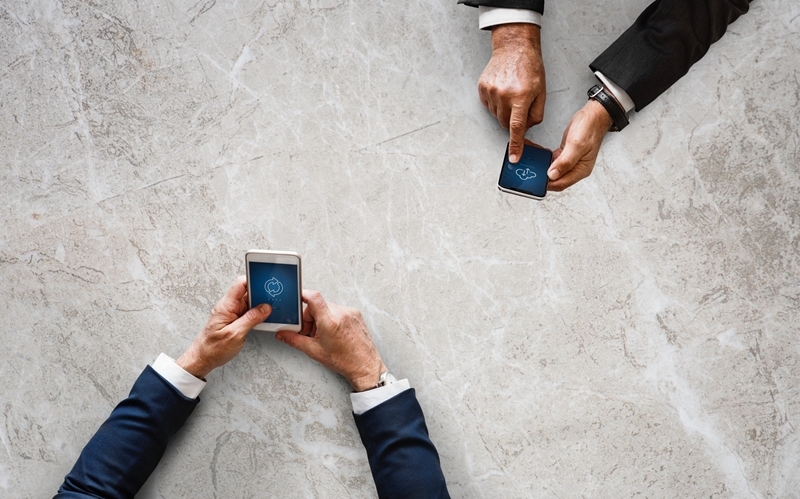 Mobile twinning connects your IP-enabled office to your mobile device with seamless communications, giving you peace of mind that you'll never miss an incoming call that could be highly valuable to your business. Research from Liquid 11 Ltd, a UK-based telecommunications company, shows most businesses miss around one in five of every inbound call. This is a staggering amount of wasted business. Mobile twinning also gives users increased flexibility to work while on the go - using the pairing feature, you can make calls from your personal device through your fixed line, meaning your business number will appear on the caller's screen. You'll also be able to check voicemails left for you on your business line on your mobile, and vice versa, reducing the risk of any communications slipping through the cracks. For more information on mobile twinning, or to discover more features of Fonality AU's business phone systems, contact the team today.